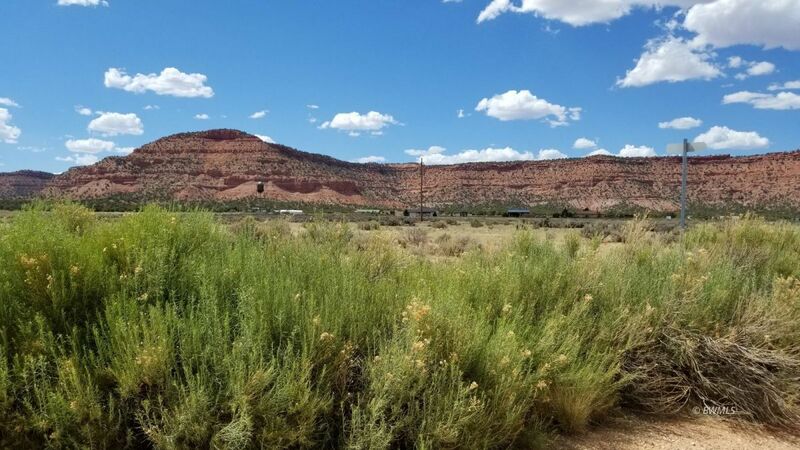 Great Ranchette property East of Kanab on 7.66 Acres. This parcel is complete with water connection for home, electricity at lot line, soil testing has been completed and there are underground water rights that can be purchased for orchard, livestock and irrigation. There are a total of 20 Ac Ft of water available for the Buyer looking for land they can work. Road frontage on Highway 89, Kaibab Rd, and also Navajo Trail. Nice size parcel with unobstructed views of Red Rock areas, located just before Johnson Canyon turn off. Call for more information.